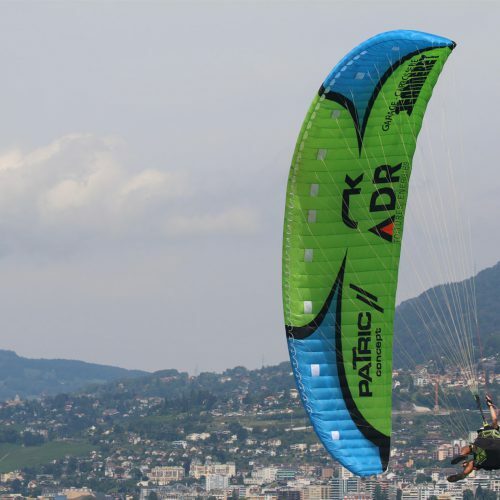 Patric concept is proud to sponsor a young and talented athlete from our region. 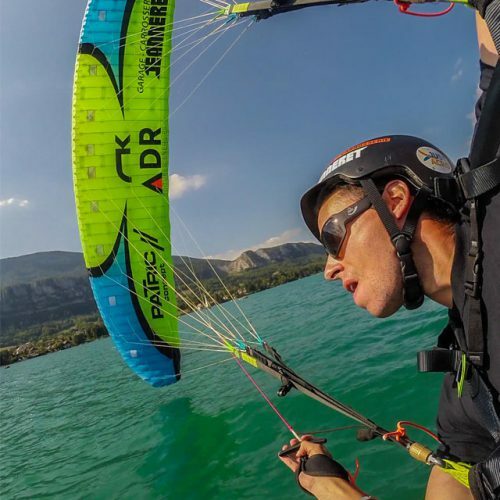 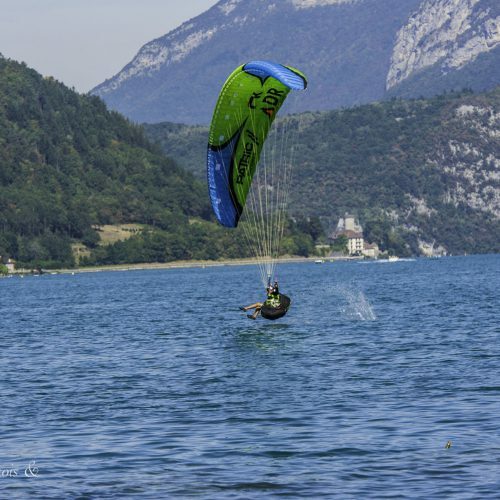 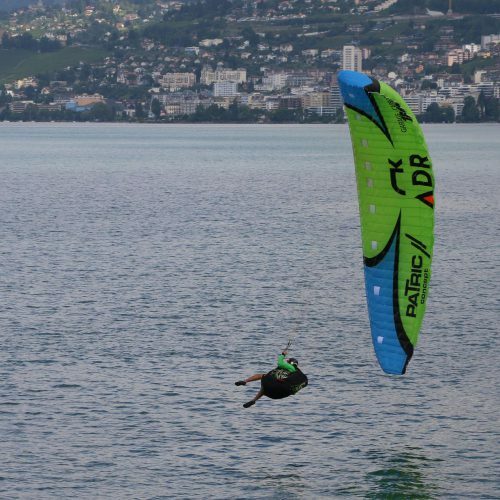 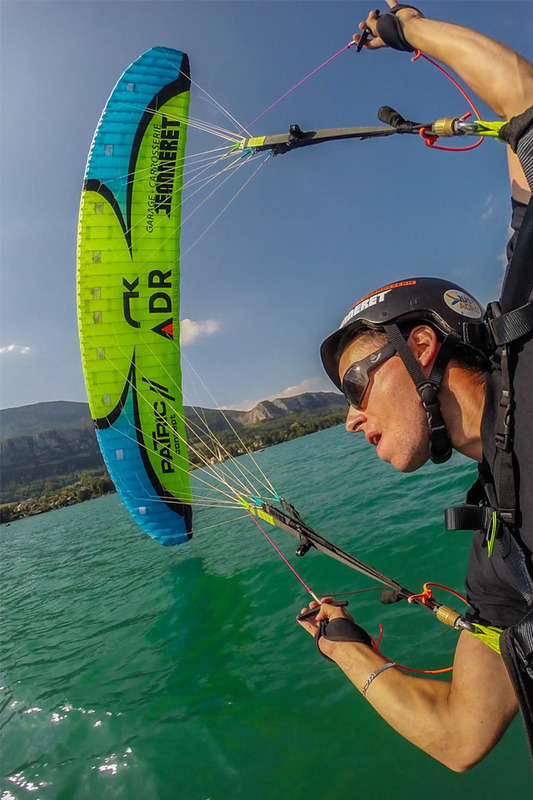 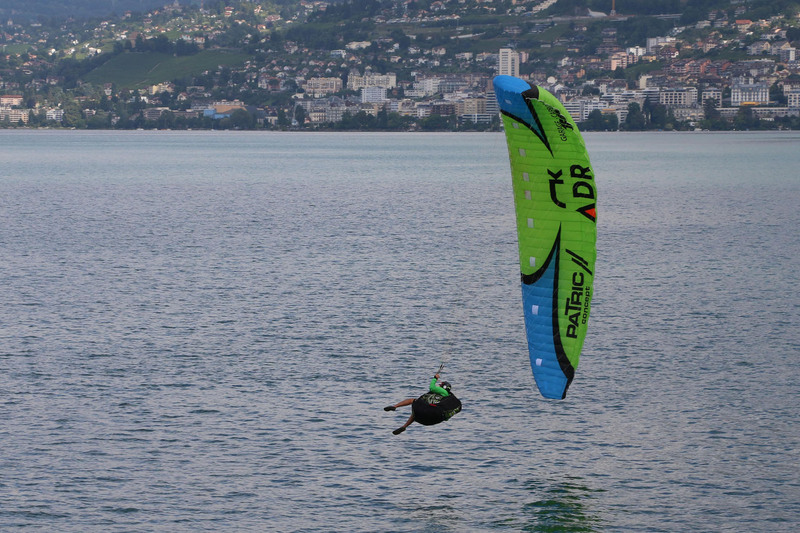 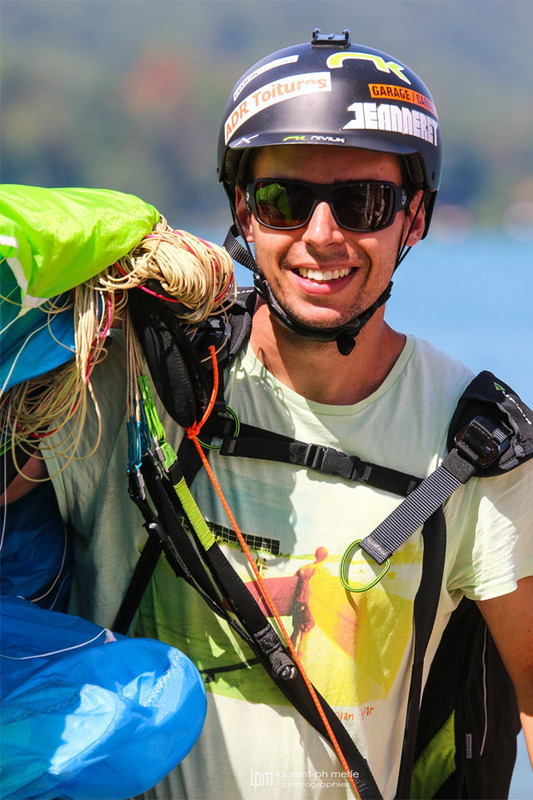 David Geiser started paragliding in May 2004, at the age of fourteen. 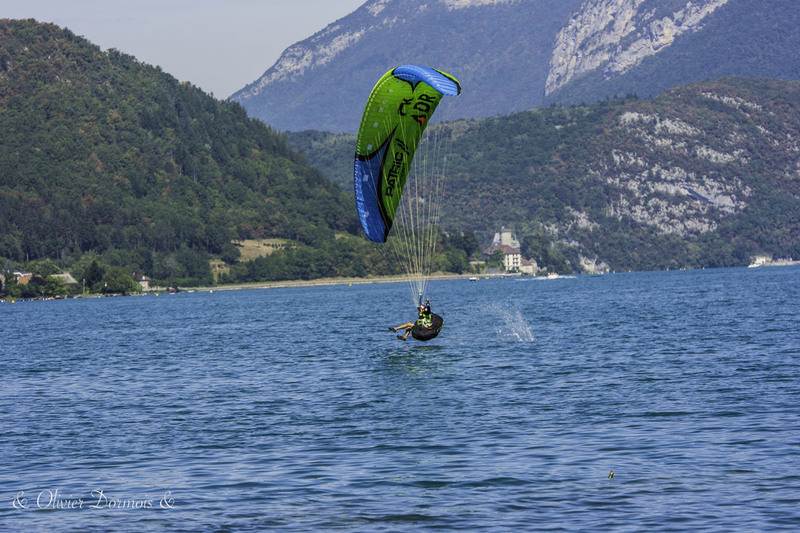 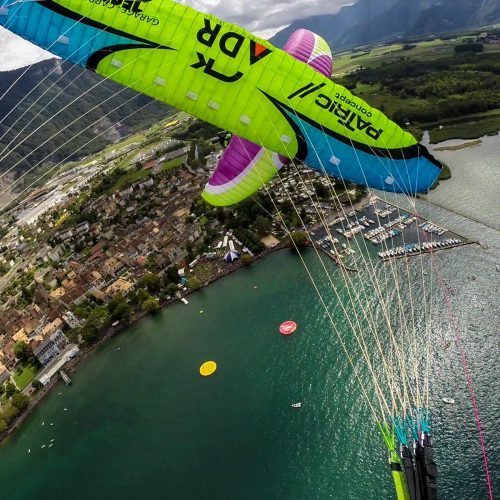 He then specialized in acrobatic paragliding and participated in international contests. 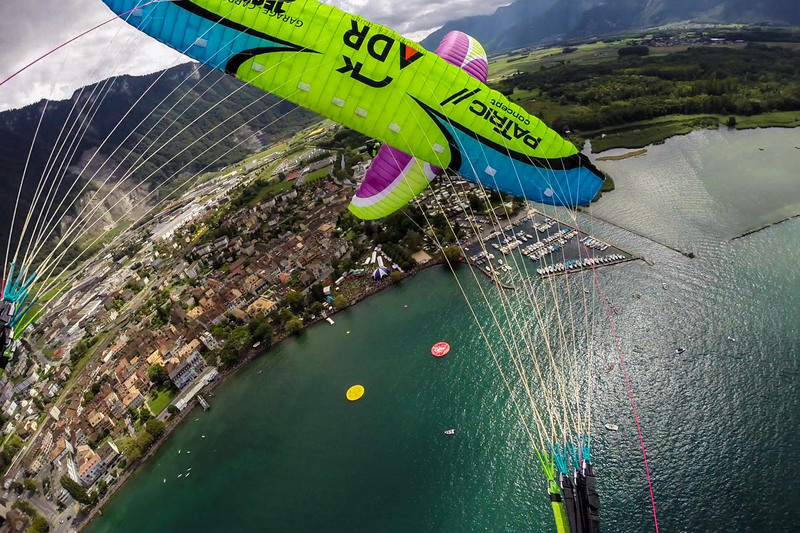 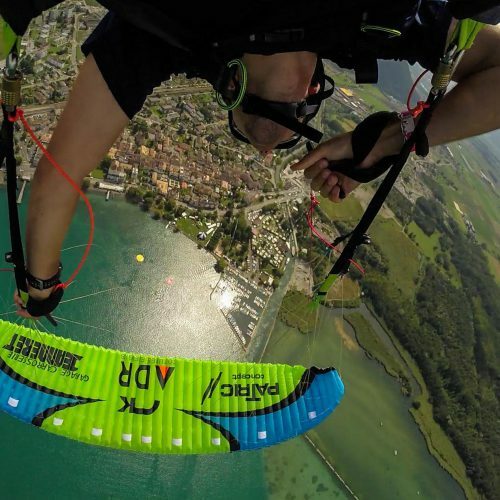 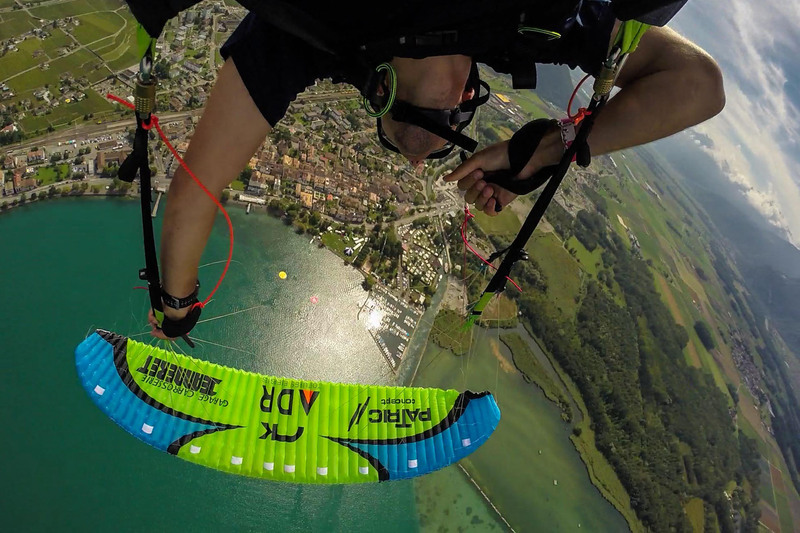 In 2014, he won the title of Swiss champion in synchronized paragliding and became Swiss vice-champion in solo. 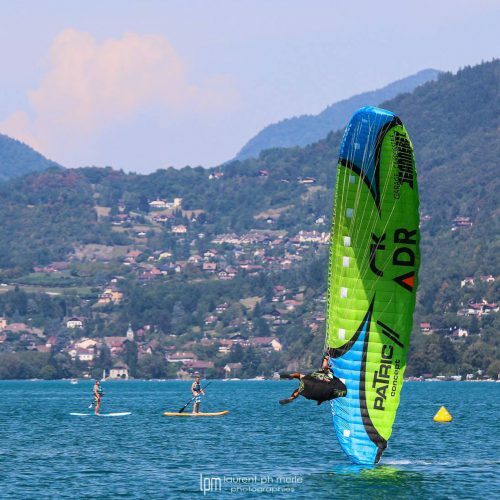 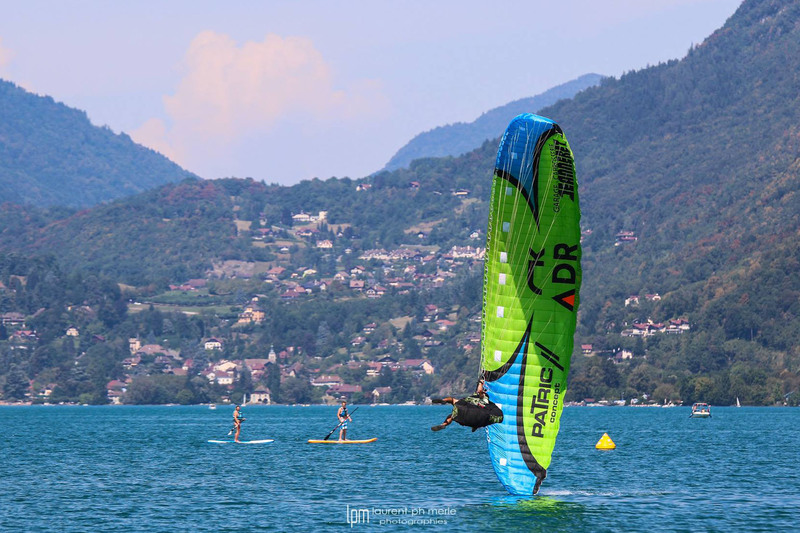 In 2015, he finished second in the general classification of the synchronized world championship, and sixth in the solo category. 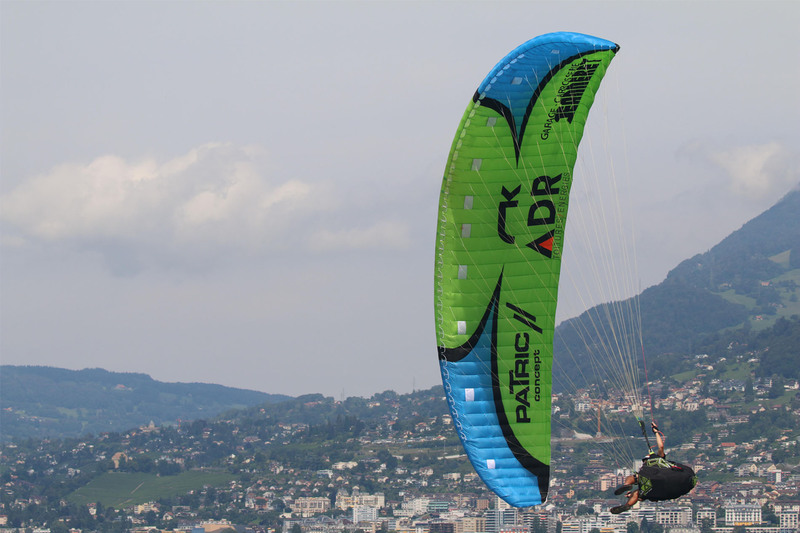 These are his best results in international competition. 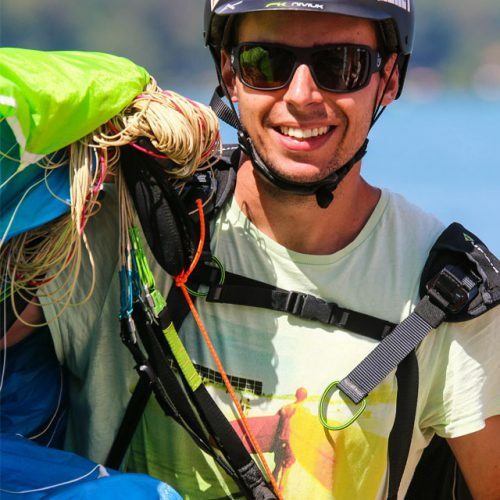 In parallel, together with his flight partner Jeremy Péclard, he became the first Swiss paraglider to jump from a balloon from more than 6000 meters in the heights of La Chaux-de-Fonds, receiving a significant media impact. 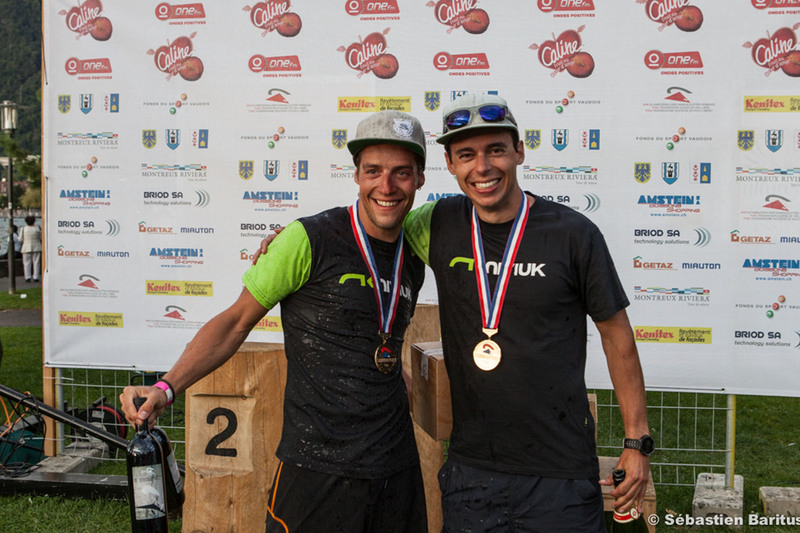 In 2016, David reaches new records by beautifully ending as Swiss champion in solo and in sync with Jéremy Péclard. 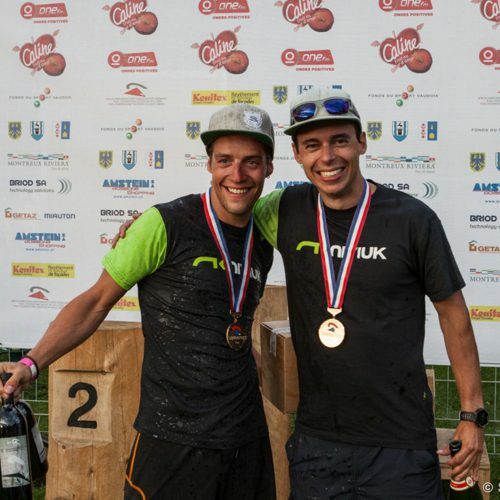 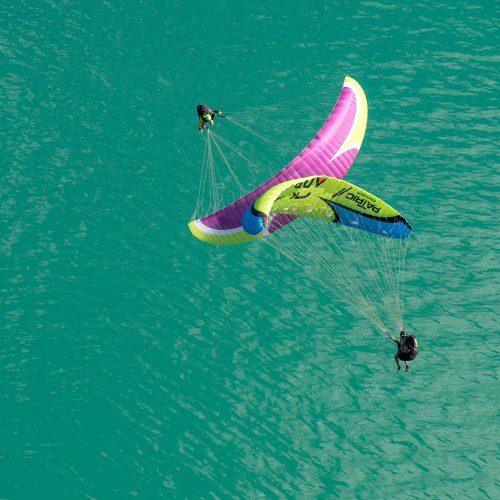 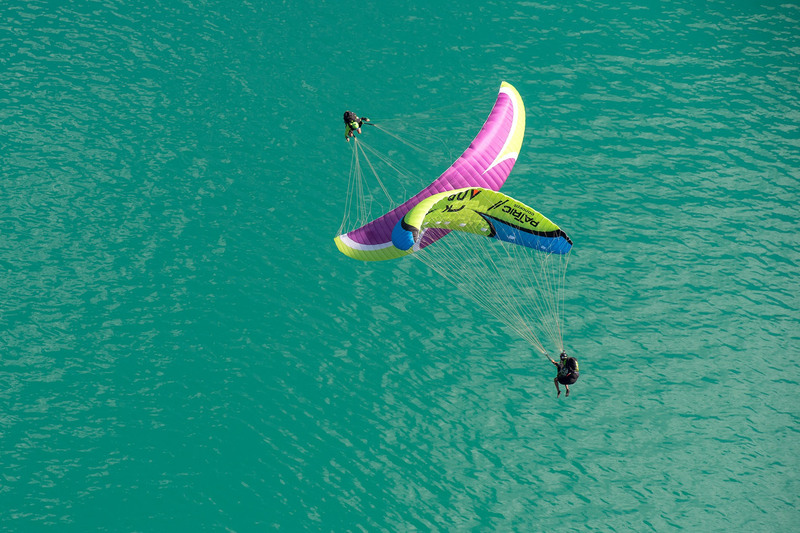 The two semi-professional pilotes accomplished a feat and are writing an outstanding page of history in swiss paragliding.